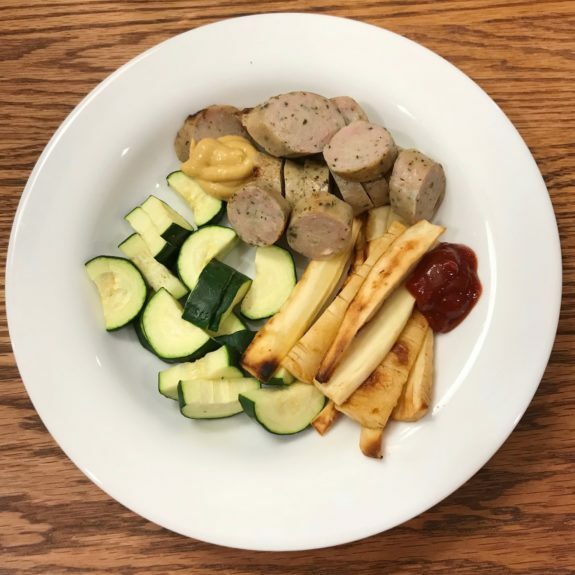 A bunch of you said that you like seeing what I eat in a day (aka “Meals in Monday” or “What I Ate Wednesday), so I plan to keep this type of post alive on CNC. 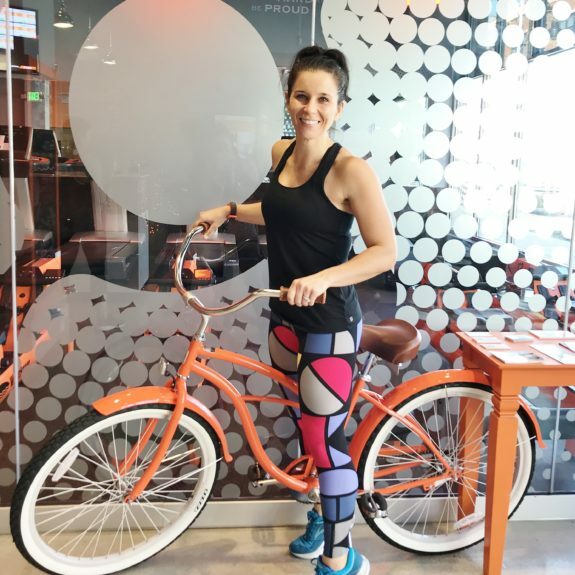 I’m always interested to see what other people eat before and after their workouts, so I thought I’d share how I fueled my Orangetheory workout yesterday. In general, I don’t change my eating habits around workouts all that much, but I do sometimes switch things up, depending on the workout and how I’m feeling. 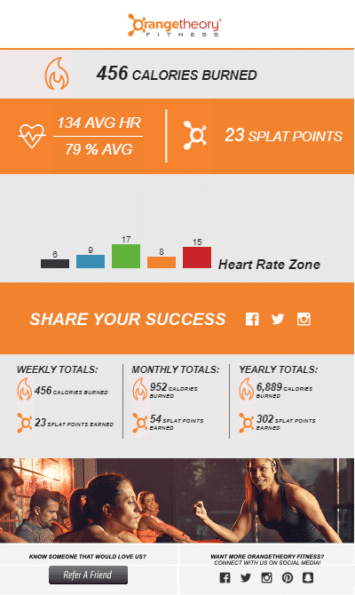 With that, here’s how I fueled and refueled my Orangetheory workout! If I work out at 8:30 or 9:00 AM (at KFIT or CrossFit), I typically eat a full breakfast a couple of hours before class. Yesterday, Quinn and I were running behind and OTF wasn’t until 11:15 AM, so I ate half of a cookie to hold off my hunger until I could eat breakfast. 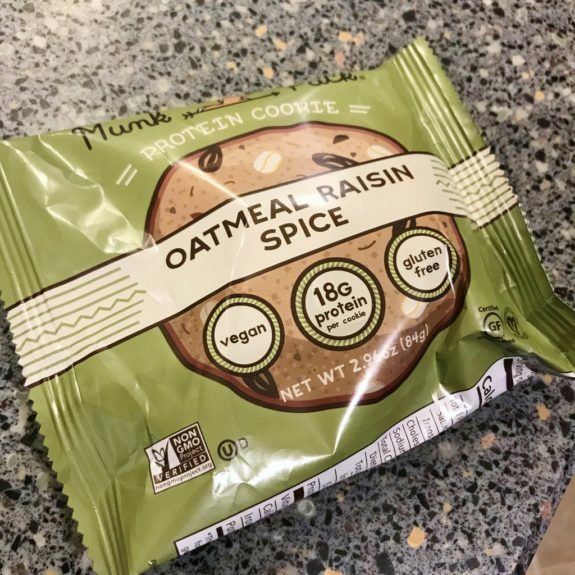 I picked a Munk Pack Protein Cookie because 1) it was easily accessible and 2) not made with weird ingredients like some protein cookies on the market. 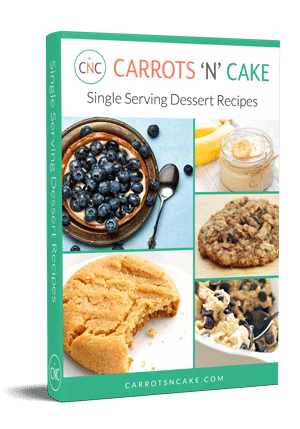 Each cookie is gluten free, NON-GMO, vegan, and doesn’t contain sugar alcohols (hallelujah! ), trans fats, dairy, soy, or eggs (also hallelujah since my egg experiment is still going on). The nice people from Munk Pack sent me a few samples, and now I’m a huge fan. I obviously love the ingredients, but the taste is amazing. They’re so soft, chewy, and not too sweet, so they’re perfect for a quick grab-and-go snack or even dessert at the end of the night. 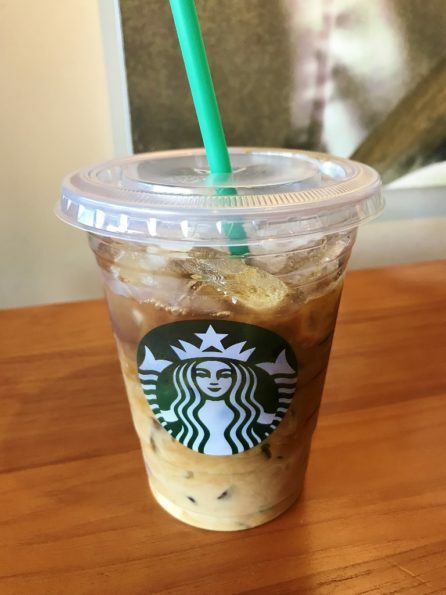 It’s work time at Starbucks, so I ordered my favorite “get sh*t done” drink. I’m not starving, but I know I need to eat something before Orangetheory. 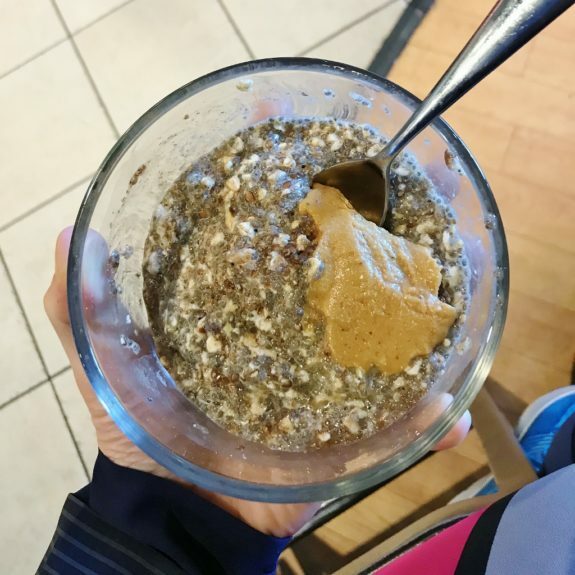 Lately, I’m loving this overnight oats combination because it’s made with protein and healthy fats, which are good for balancing hormones and keeping me full for awhile. Plus, the oats (carbs) will give me some energy for my workout! Thanks to some Sunday food prep, the ingredients for this meal were waiting for me in the fridge. All I had to do was put them on a plate and pop it in the microwave to heat up. Easy-peasy! 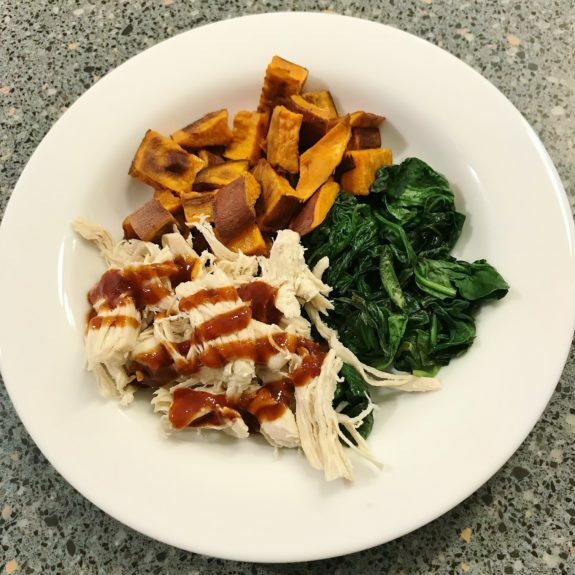 I picked a combination of protein (chicken) + sweet potatoes (carbs) to help my body recover from OTF. I’m not super strict about refueling my body right after a workout, but I try to eat (or drink) something within the hour. I often opt for a protein shake (SFH + Maple Water + decaf iced coffee + unsweetened almond milk) because it’s convenient, but if the timing of my workout coincides with a meal, I’ll pick that over a protein shake purely for the higher nutritional value. The other half was calling my name! 🙂 I mean, the package was already opened, so the cookie was just getting staler and staler, right? I probably should have picked something a bit more nutritious, but, hey, sometimes a cookie is exactly what you need! This was another throw-together meal, thanks to some food prep. I opted for high-protein and relatively low-carb and low-fat because I had plans to drink wine with friends later in the evening. A couple of my friends hosted an event at a local bar, so I stopped by to support them. 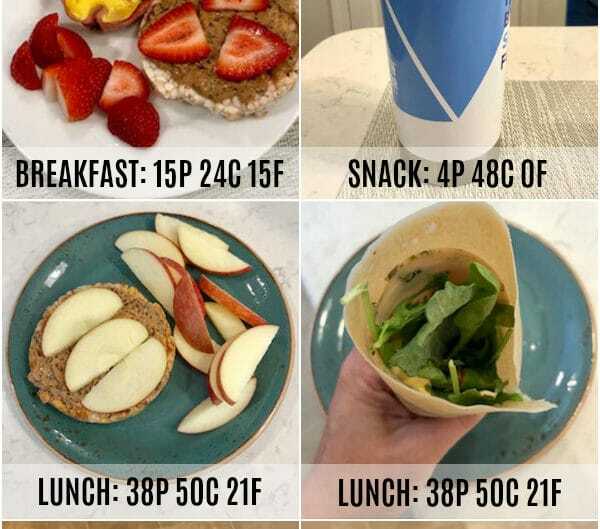 Do you change up your meals/snacks depending on your workouts? What’s your favorite way to refuel after a workout? P.S. 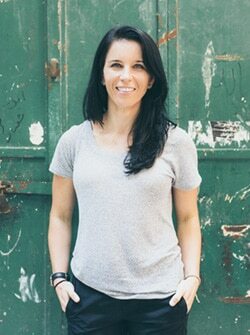 Are you a Registered Dietitian, nutritionist, health coach, personal trainer, or gym owner? If so, Nutrition House Software might be just what you need to take your business to the next level! Check out our website for more info (and/or watch our recent webinars – links below) and to take advantage of our super low pre-sale rates! They’re only good until mid-November, so be sure to hop on it! Yum, cookie for breakfast! I like to eat what my body is craving and needs for the day, including my workout. Usually that’s a meal, but sometimes I need a small snack before or after. I love Greek yogurt or smoothies for a quick option! I totally change up what I eat depending on the workout. If I have a run planned, I usually rather go fasted or with a light high carb snack. I’ve learned the hard way that heavy proteins and fats before a run spell tummy trouble — and fast. But I also know that basically the opposite is true for Crossfit or Strength training workouts. I’m constantly changing up my snacks and meals to suit my daily needs — and to keep things interesting! I used to love a small glass of nonfat or low fat milk or chocolate milk after a run — but now, post workout, I usually just have a meal so I can better balance my macros. I want to try Orange Theory so bad! That style of workout looks so effective. I stick to a pretty bland diet because I’m so sensitive to spices… and I have a really hard time eating before I workout. You should! It’s such a great workout! Great post! My pre-workout is a rice cake with nut butter and flax/cinnamon and iced coffee with a little cream after work. I then lift weights in our garage gym and have a protein shake and dried fruit or gummy candies immediately afterwards. Then following my shower, I get dinner ready…usually mainly meat and vegetables and a piece of dark chocolate 🙂 And lots of water! I apologize this has nothing to do with your post today, BUT I didn’t know where else to share this with you. I was looking through a catalog & found something I think Quinn might really enjoy at mealtime. Go to http://www.uncommongoods.com and in the search bar enter item #18097. I just think it’s soooo cute for kids! They are sold separately, so maybe Santa could bring them??!! Those munk cookies sound so good! I need to find some. I don’t really change my meals up with my workouts either. I think in part because my workouts generally happen first thing in the morning so breakfast happens shortly thereafter and I’ve never really been someone who felt great eating before a workout. Im loving my new “seed” overnight pumpkin oats!! and yes, defiantly plan my foods around workouts depending on if im running or doing crossfit. afternoon Crossfit defiantly = all the carbs.. or if im going for a morning run ill only eat a banana! You have awesome self-control to be saving half your cookie. 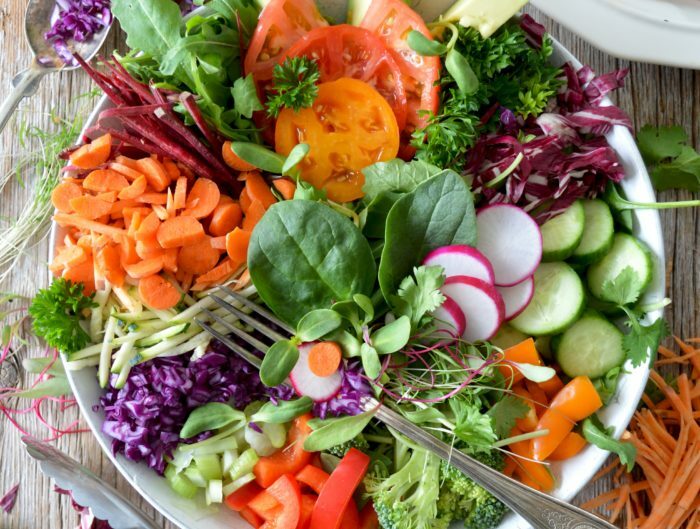 I need to get into the habit of eating before working out – it would probably give me more energy for a more effective workout! 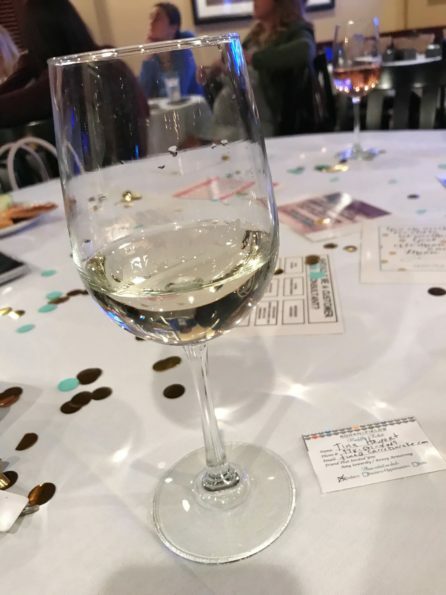 Just FYI, the photo of the wine has a raffle ticket with a phone number on it. Just wanted to alert you in case you want to blur it out or crop it! I definitely change up my eating depending on my workout, but it all truly depends on how my body is feeling. During the week, I work out first thing in the mornings at 5 a.m., so all I have is water and will take BCAAs at the gym during strength training. 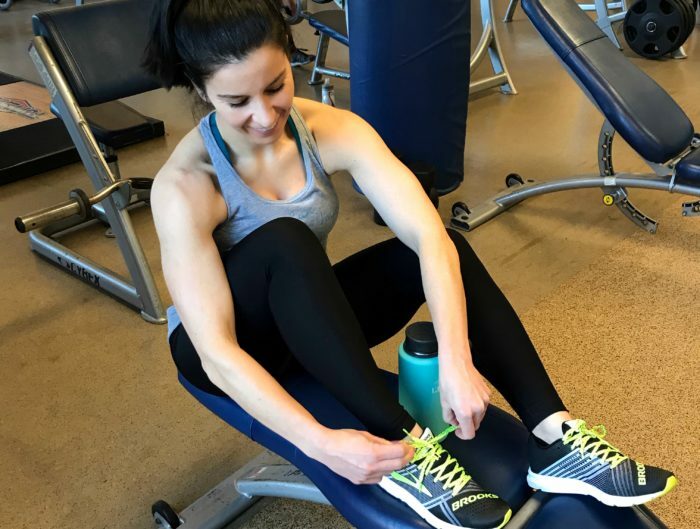 Weekends are more go with the flow, so workouts are usually around 9:30-10 a.m. I’ll grab a small bite of something prior like a couple of dates or half a donut. Balance. 😉 Refueling after workouts: M-F iced coffee with collagen + a smoothie later in the morning. Weekends: donuts. Seriously. Donuts with my breakfast of a smoothie or some eggs. This takes a lot of commitment. Cookies for breakfast! a glass of wine and cheese for dinner! That is some grit from you. will love to be this committed to my body.